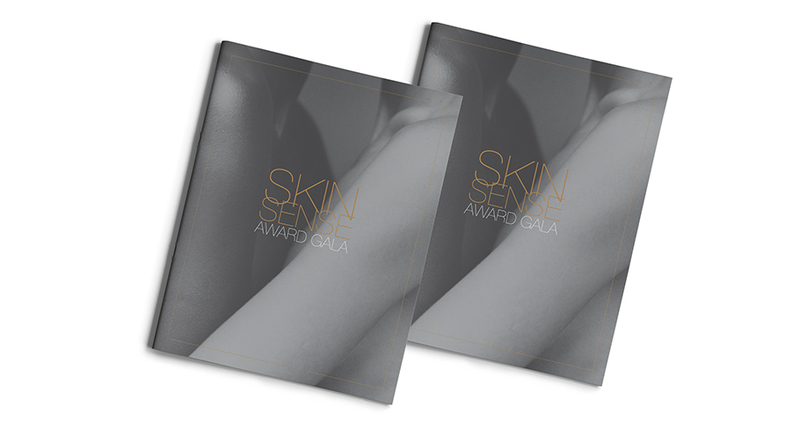 Brand identity and print collateral for a not-for-profit advocacy group. 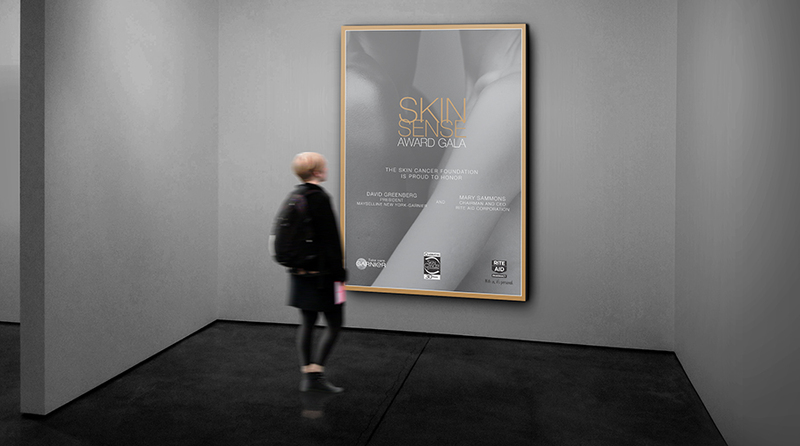 The Skin Cancer Foundation, an organization which sets the standard for educating the public and the medical profession about skin cancer asked us to create a new brand identity for the Foundation’s annual Gala. 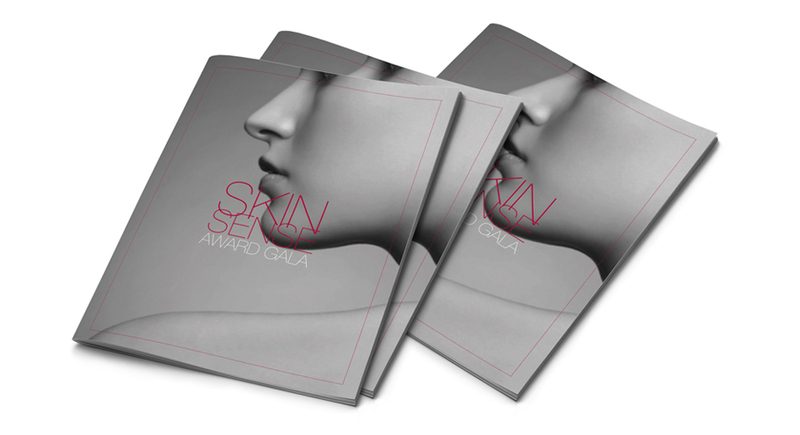 The solution was selecting imagery which illustrated how central how our skin is to our sense of beauty and our health. The design solution also provided an easy way for the materials to be refreshed from year to year with new images and color schemes.